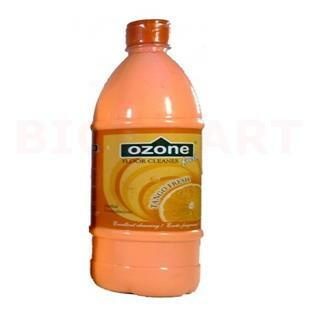 Ozone Floor Cleaner is ideal and safe for cleaning many types of floors like Marble. Granite and Vitrified etc. It is also suitable to clean various surfaces like kitchen, bathroom and toilets etc. 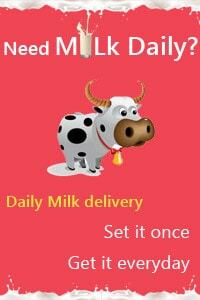 It is also very effective against germs and insects. Its unique enthralling fragrance lasts very long.